PMS and Other Menstrual Problems is only available to members of Steven Horne's Member program. 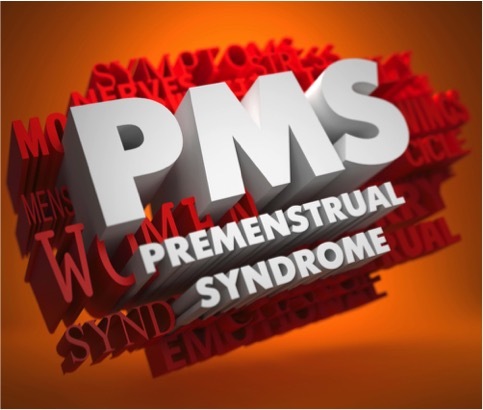 PMS (Premenstrual Syndrome) is a term used to describe varying combinations of over 150 symptoms women may experience during the final week of their menstrual cycle. PMS symptoms typically occur during the last week before the period, and typically include emotional symptoms such as anxiety, depression and/or irritability, as well as physical symptoms like cramps, food cravings and fluid retention. The emotional issues associated with PMS have given rise to many jokes about that “time of the month,” but PMS is not a mental or emotional problem. It’s caused by imbalances in a woman’s hormones, many of which occur because of poor diet, toxicity and specific nutritional deficiencies. About 75% of all Western women experience some symptoms of PMS during their childbearing years. Rates are much lower in Oriental cultures where women have been treated with herbs to prevent PMS for thousands of years. Since PMS is a syndrome, not a disease, it not only has multiple symptoms, it also has multiple causes, so the remedies that will correct it vary from one woman to the next. Fortunately, researchers have been able to identify the primary causes and symptoms of four major and two minor types of PMS symptoms. By figuring out which type or combination of types of PMS a woman has, it can usually be remedied with herbs and supplements. Suffering with PMS for a week every month adds up to years of suffering. This is a terrible waste, when there are so many herbs and nutritional supplements that can ease PMS symptoms and other menstrual issues without harmful side effects. Join us at this month’s Sunshine Sharing Hour to learn more about what a woman can do to make “that time of the month” more pleasant.